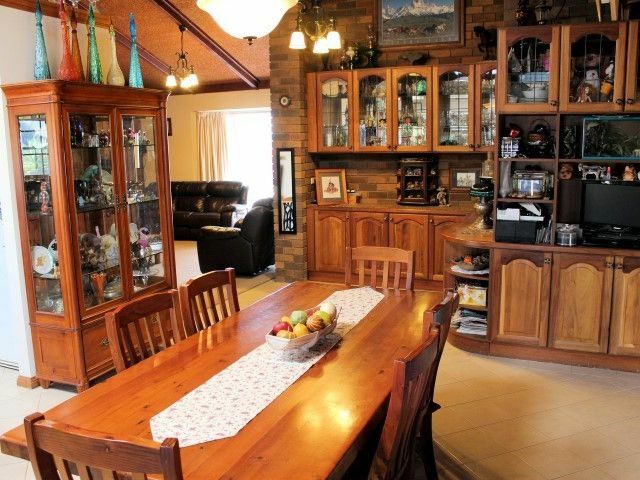 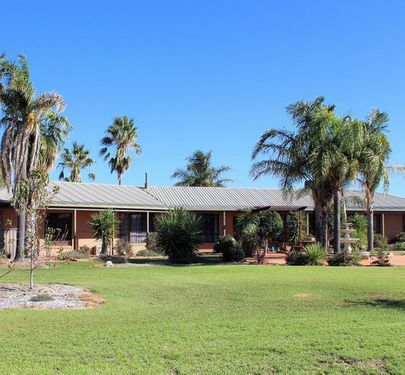 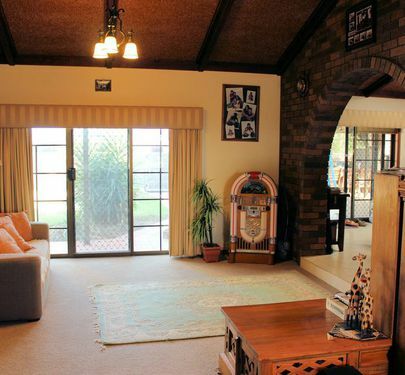 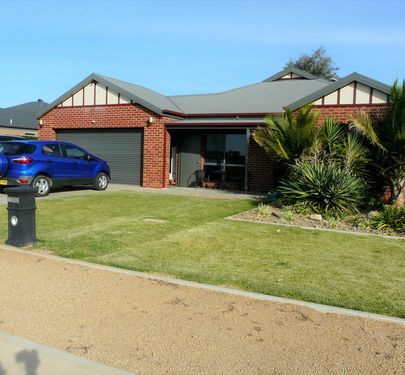 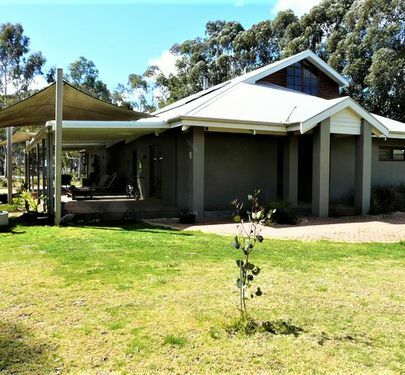 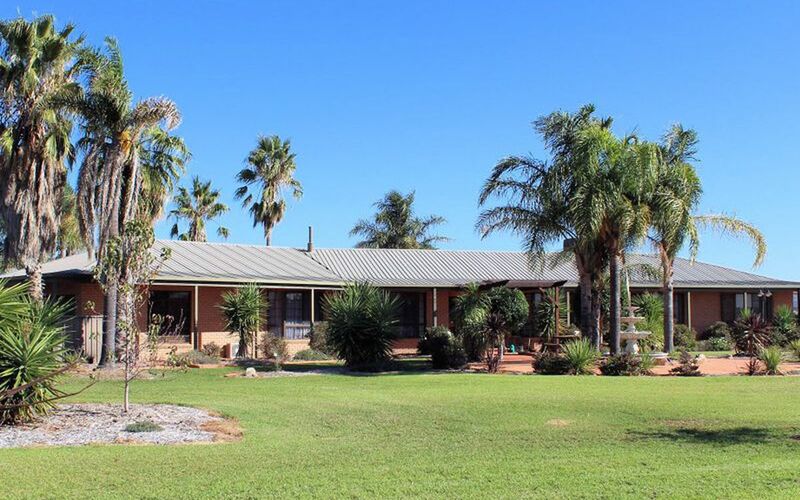 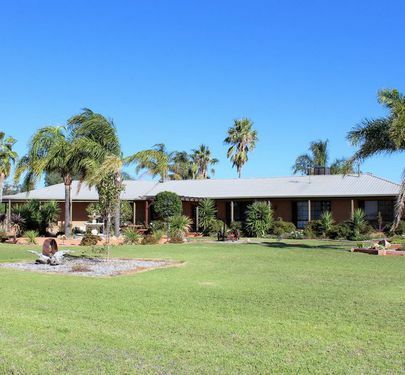 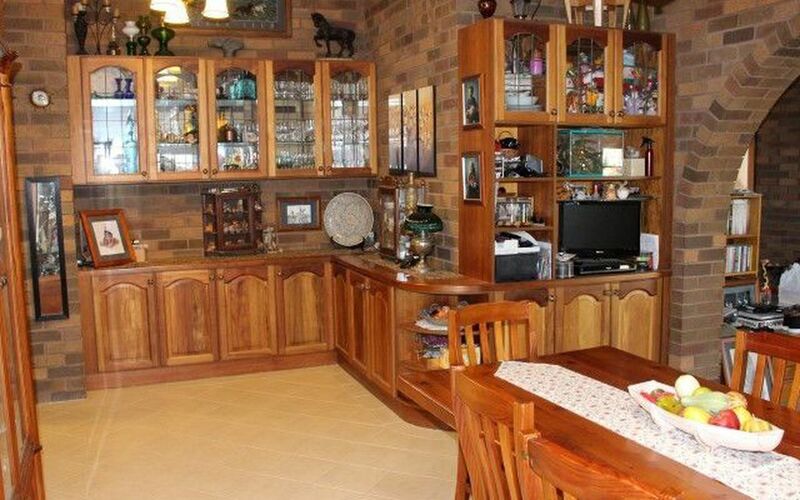 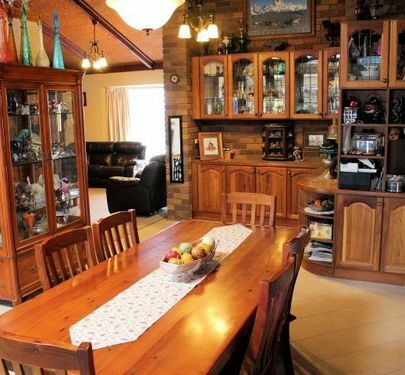 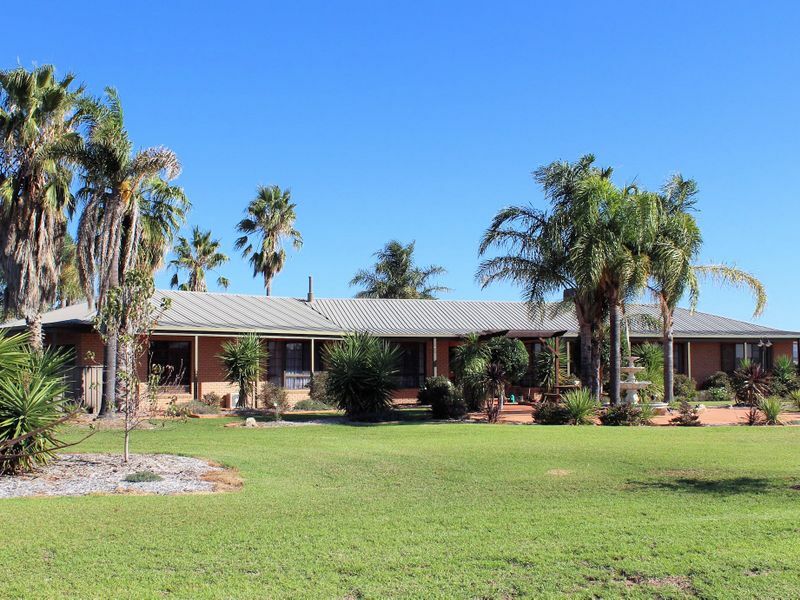 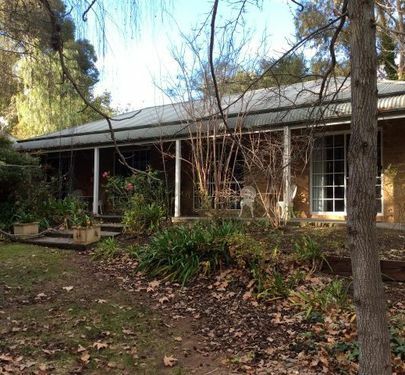 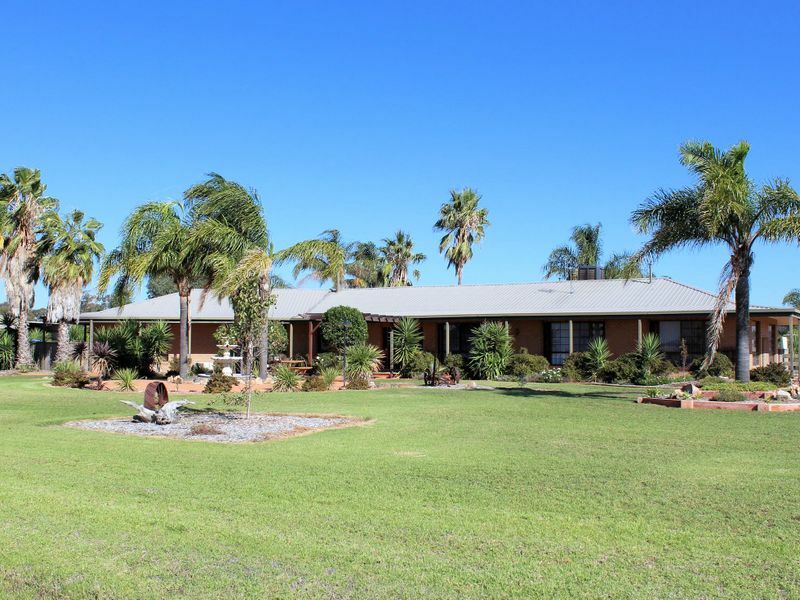 Absolutely sensational 4 bedroom plus study home set on a massive 6430m2 (1.6 Acre) property complete with pool and a massive shed to make any man smile. 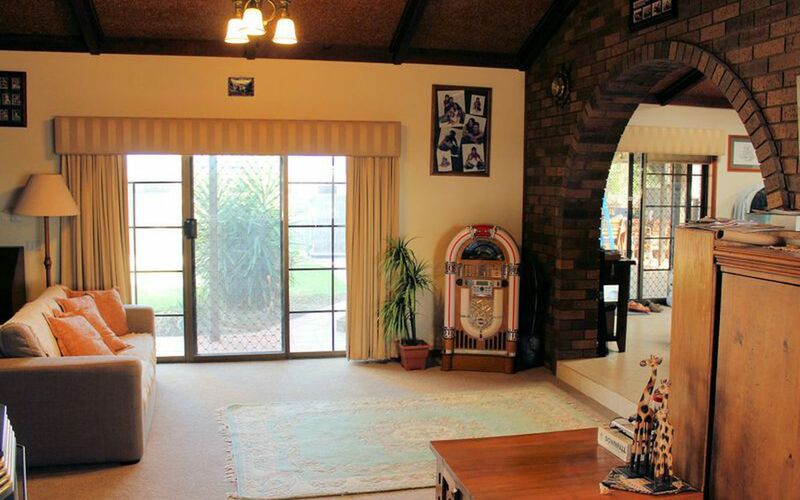 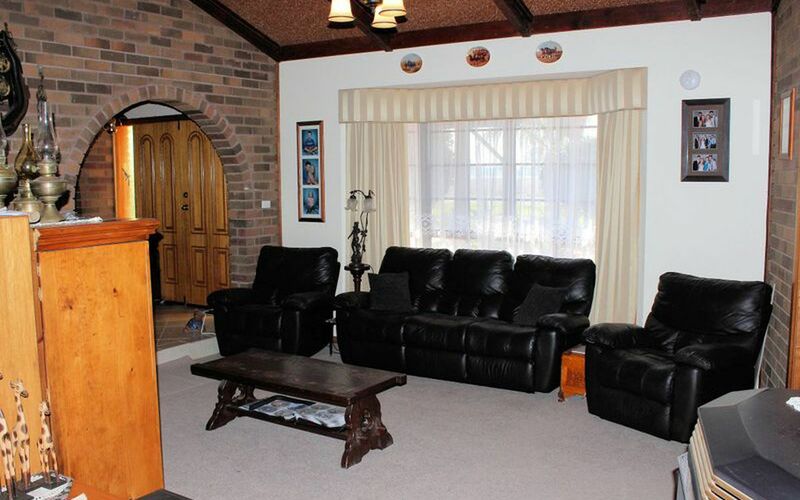 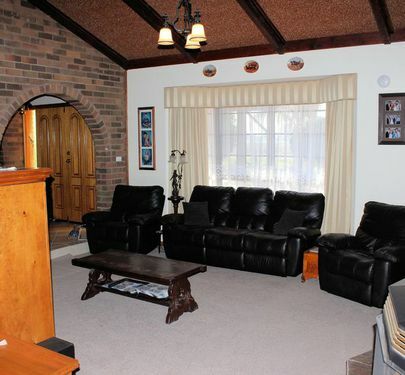 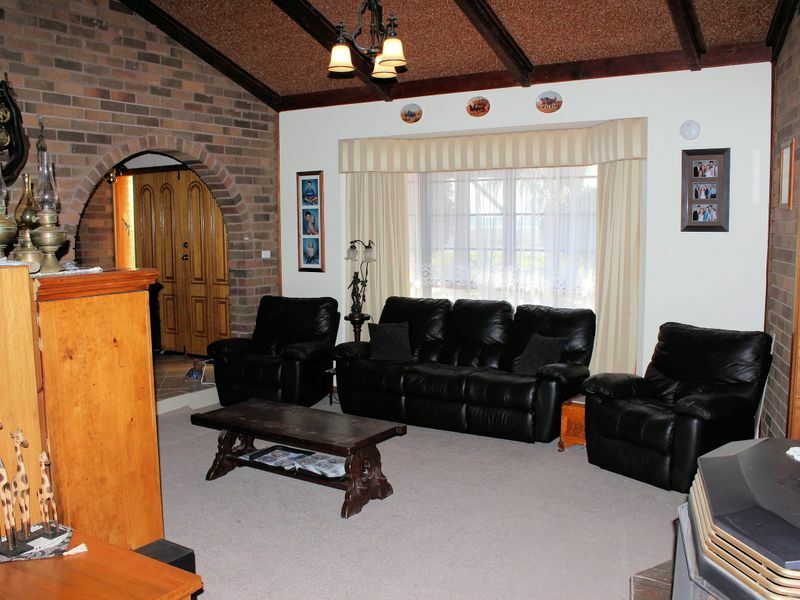 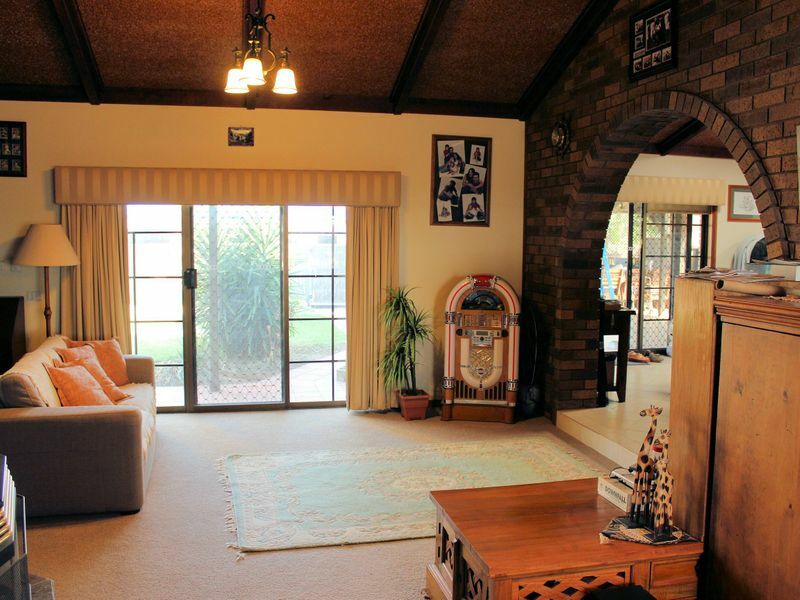 Cathedral ceilings through the main living space and timber and brick features throughout. 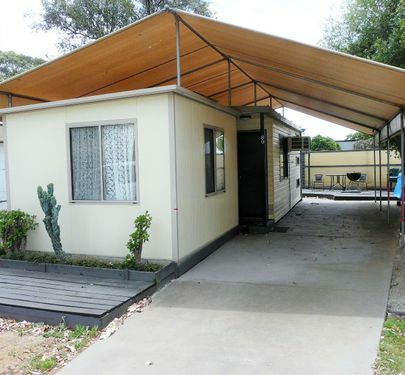 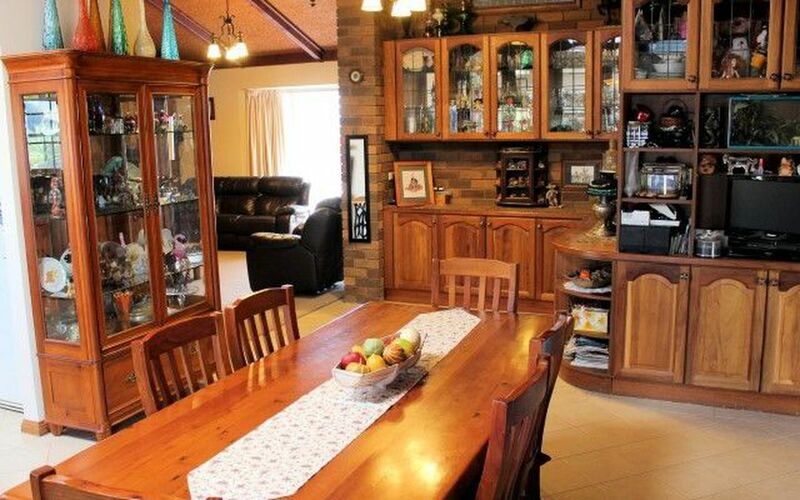 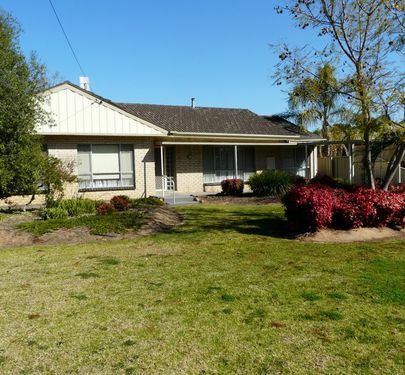 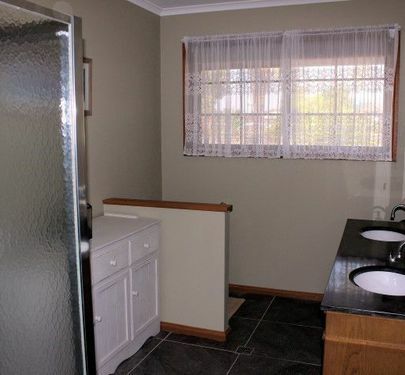 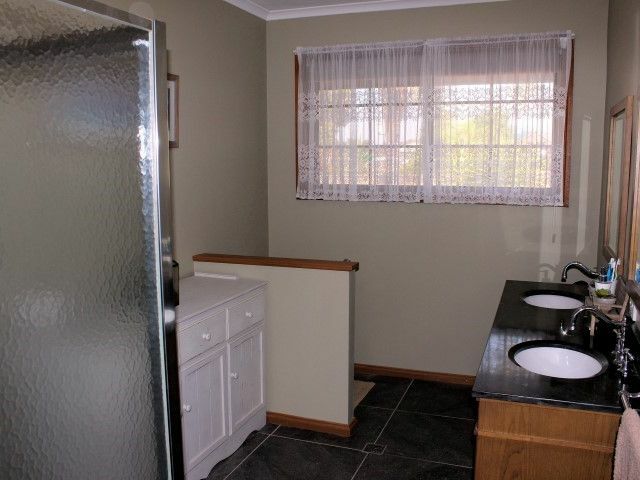 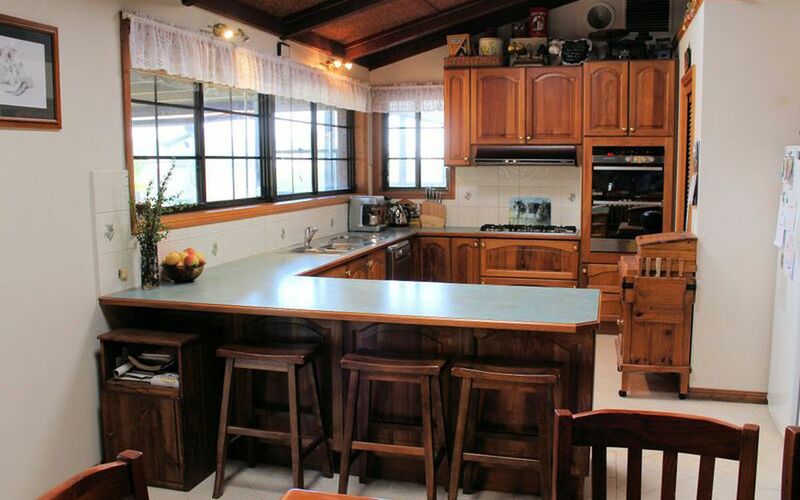 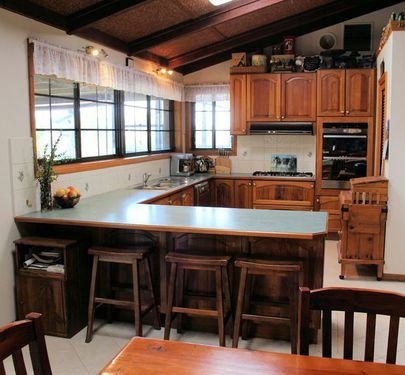 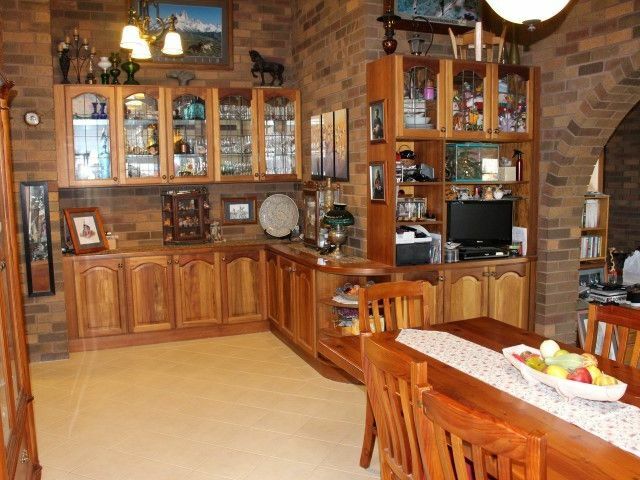 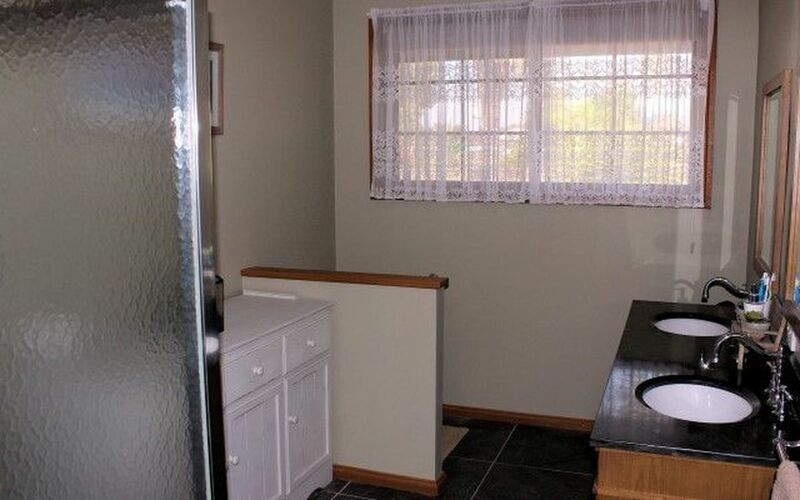 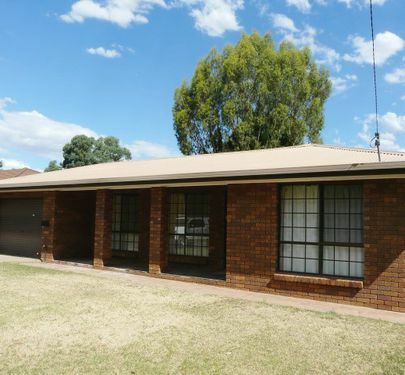 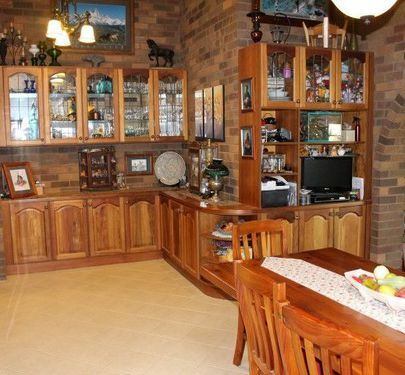 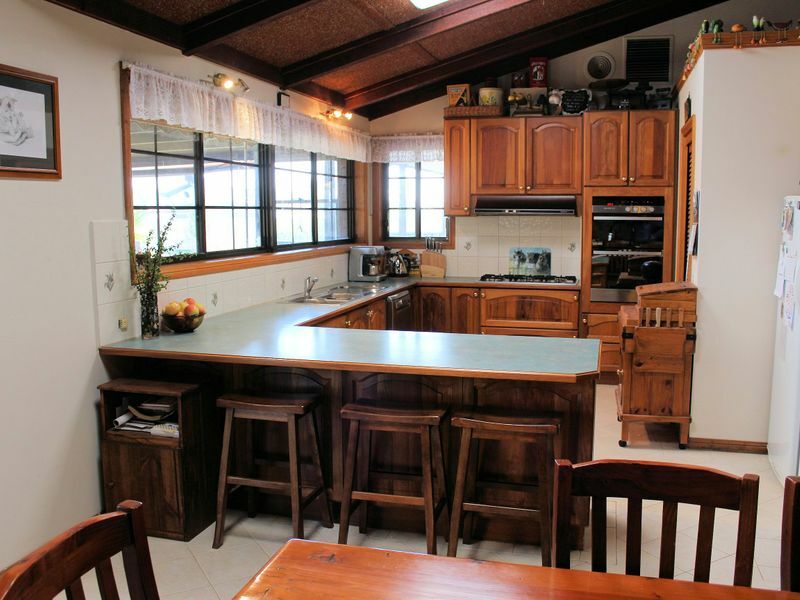 Spacious Blackwood kitchen with loads of cupboard and bench space, over size gas cooktop and electric oven, massive bedrooms all with built in robes and ensuite to master, two separate living areas and study with built in blackwood shelving. 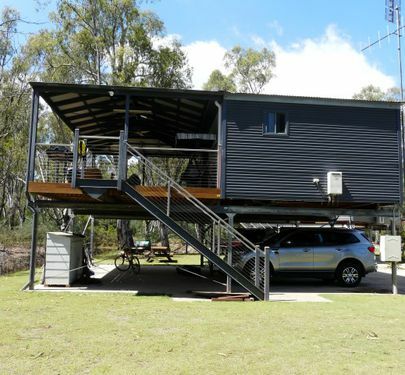 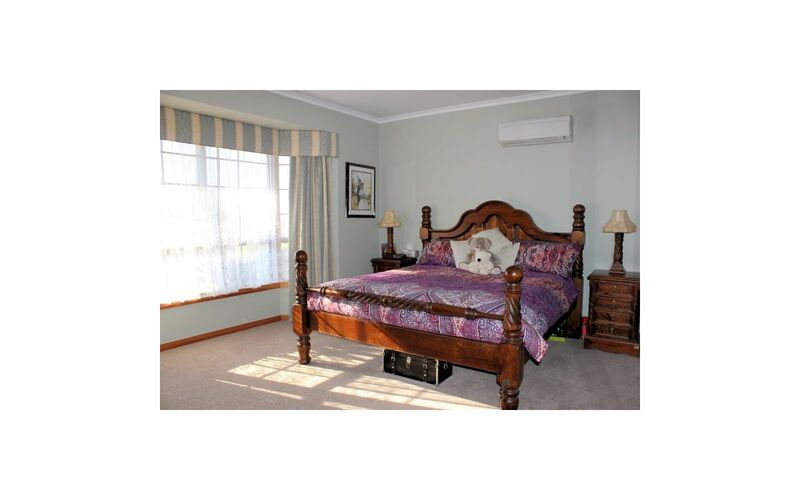 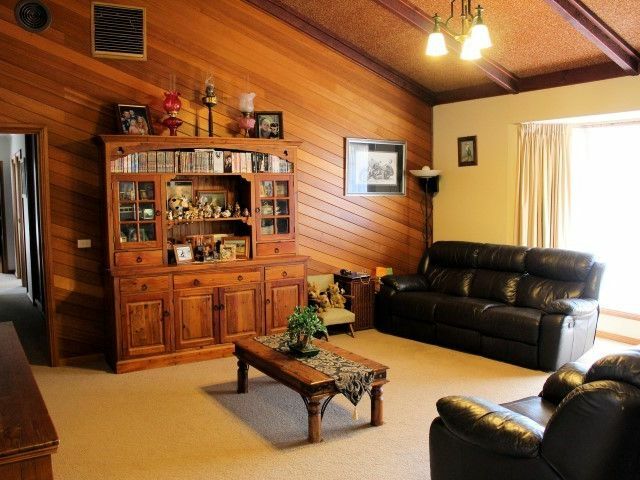 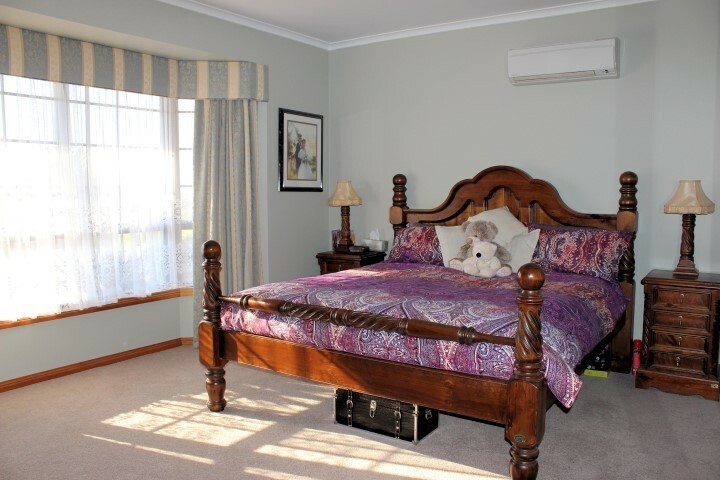 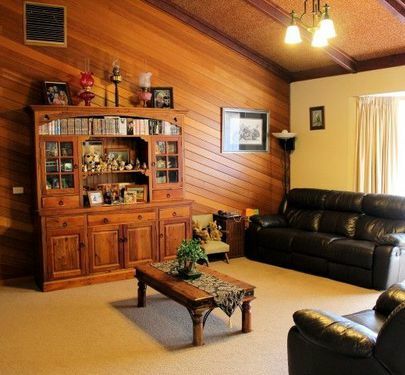 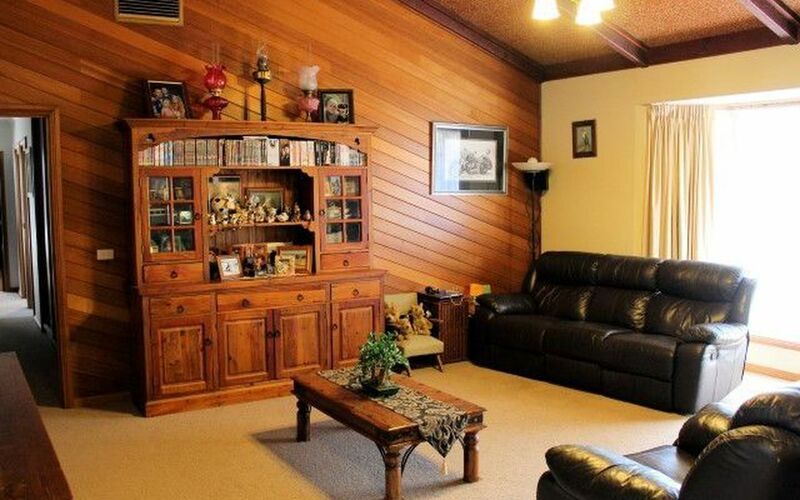 Keep comfortable all year round with Ducted Evaporative Cooling, Ducted Natural Gas heating, Gas log fire in second lounge PLUS a split system A/C in the master bedroom. 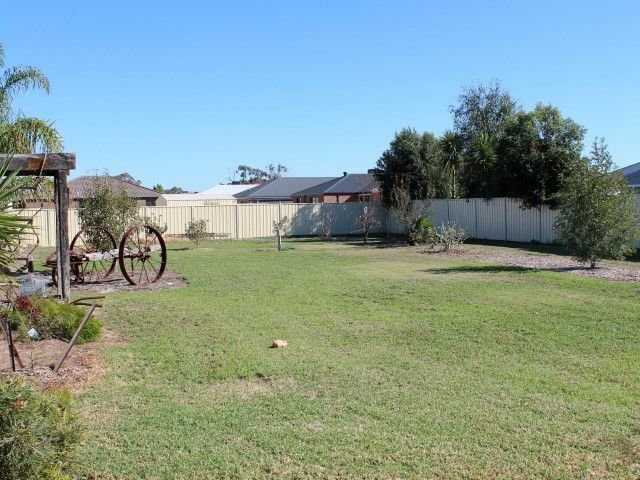 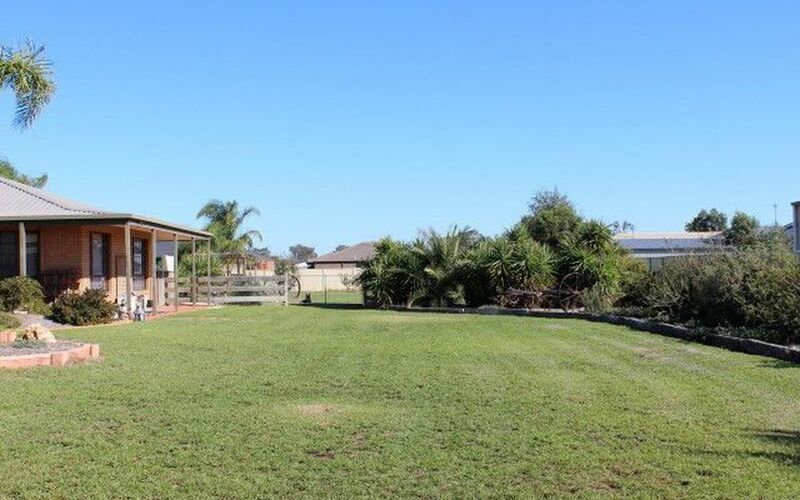 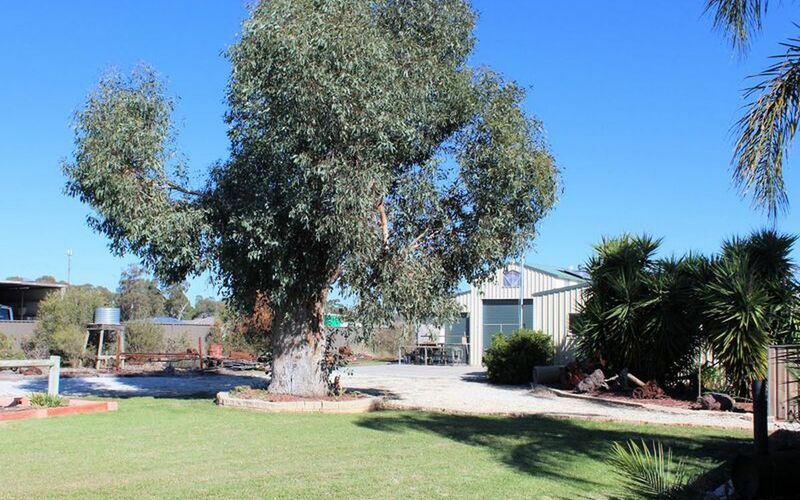 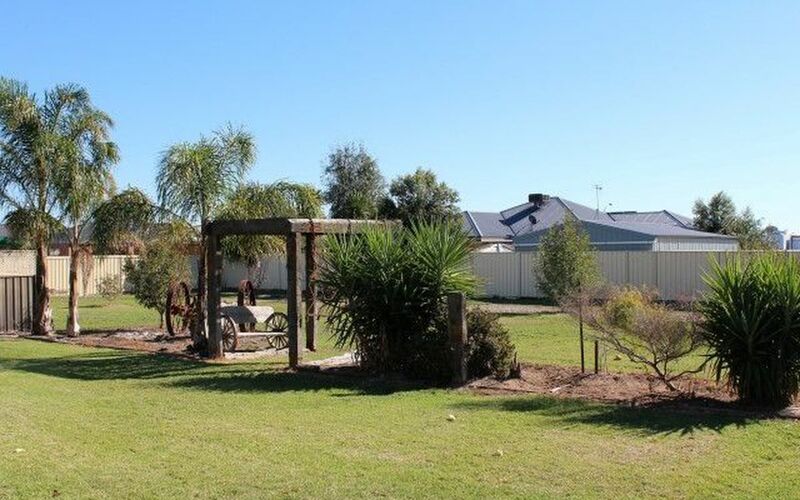 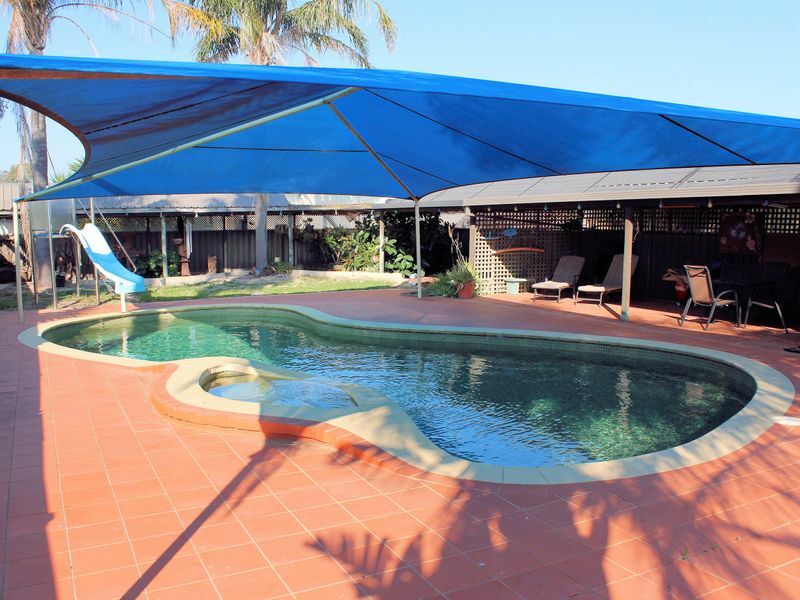 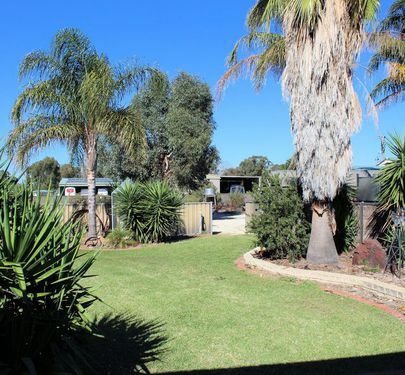 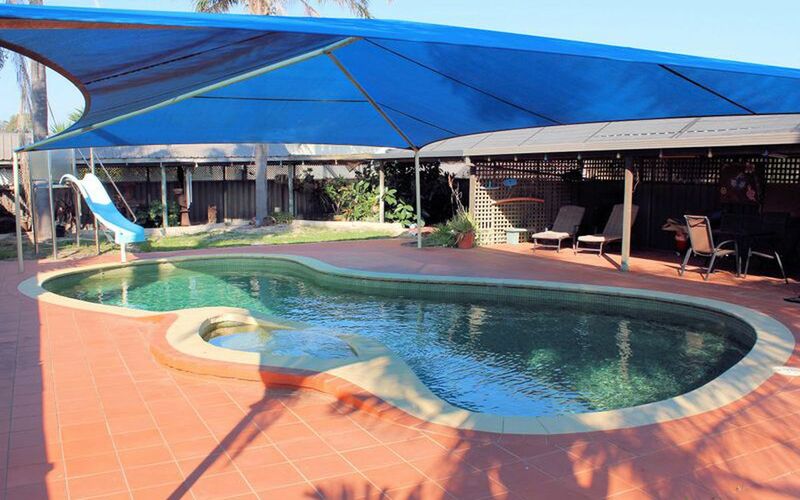 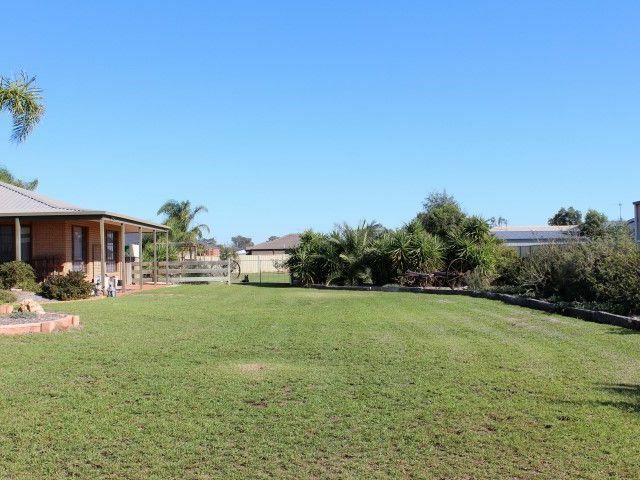 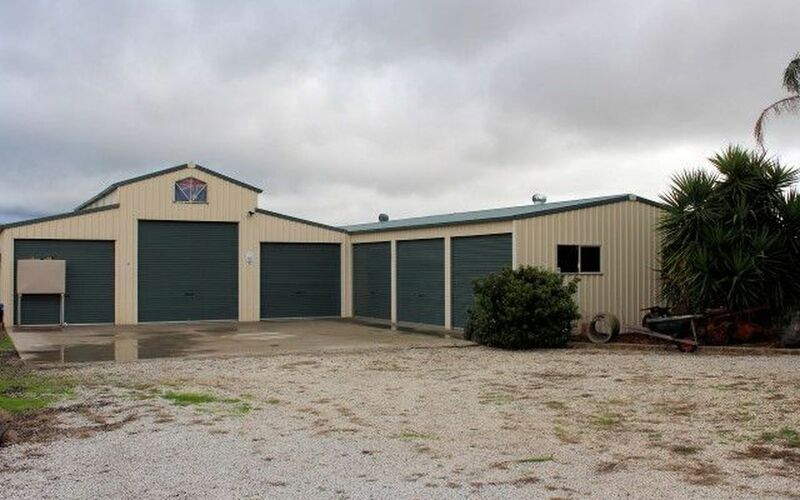 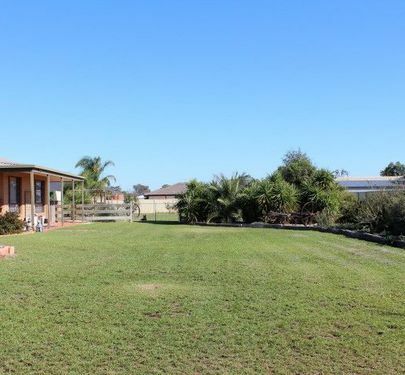 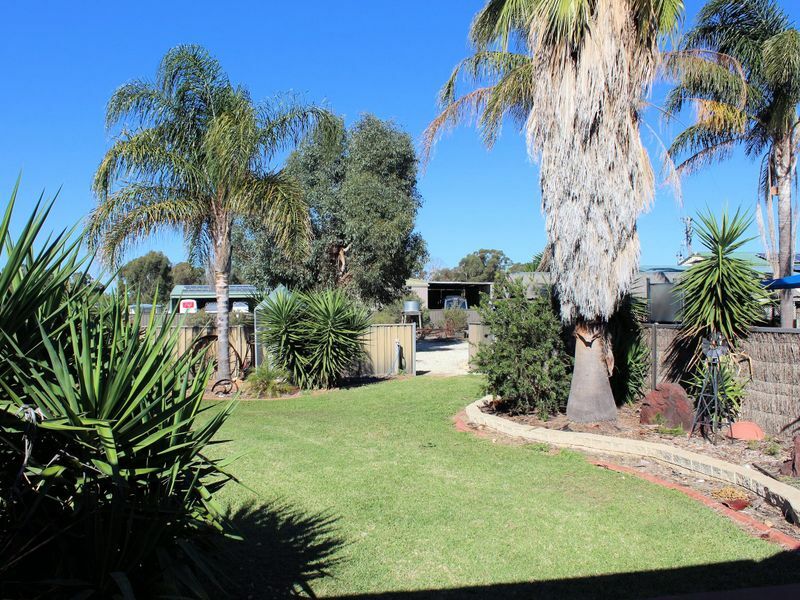 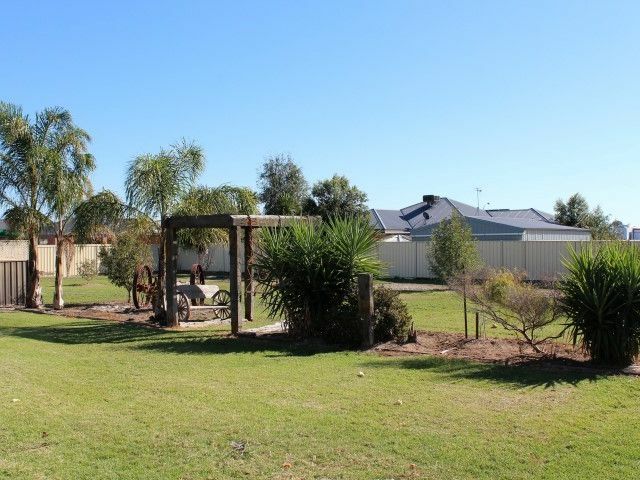 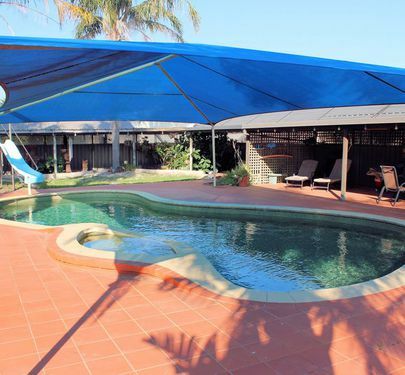 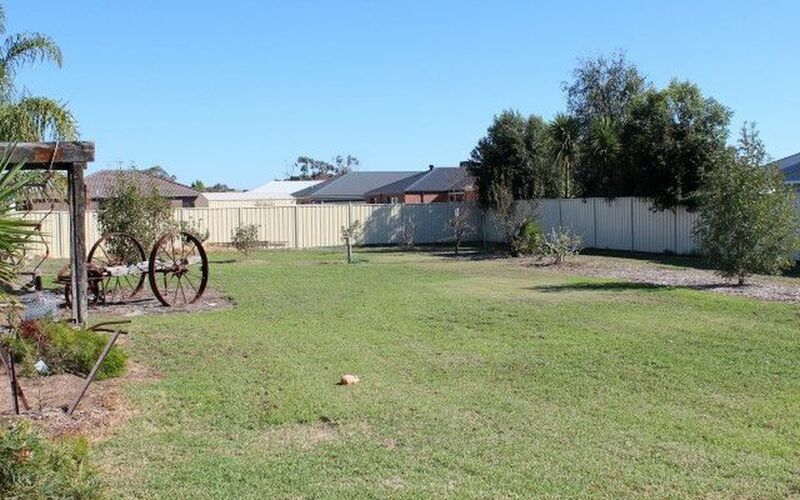 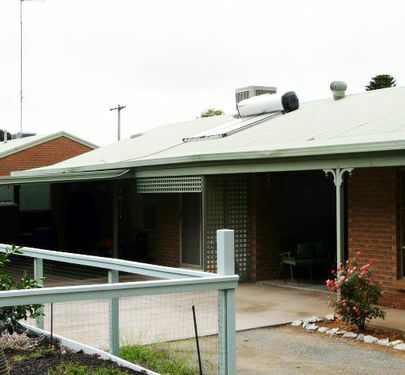 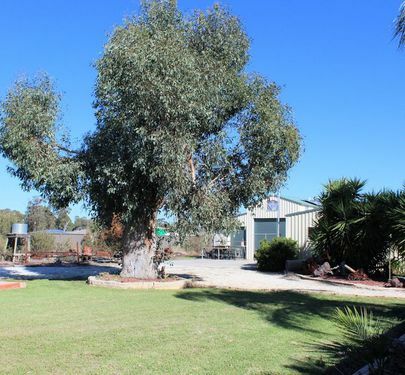 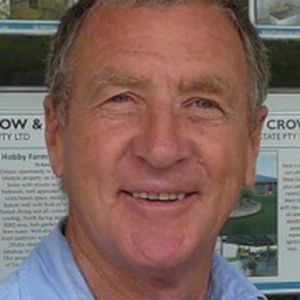 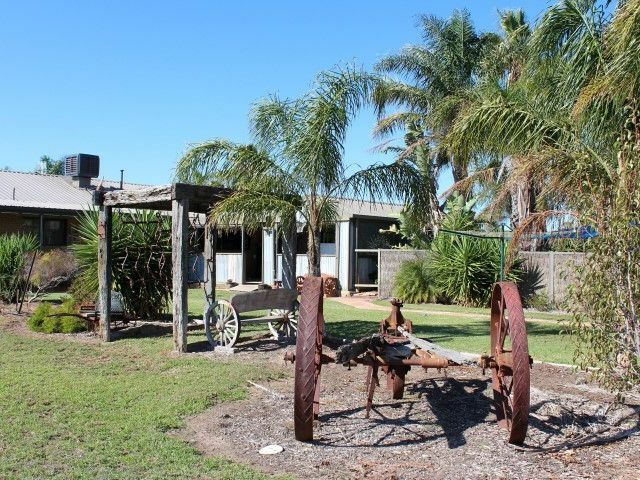 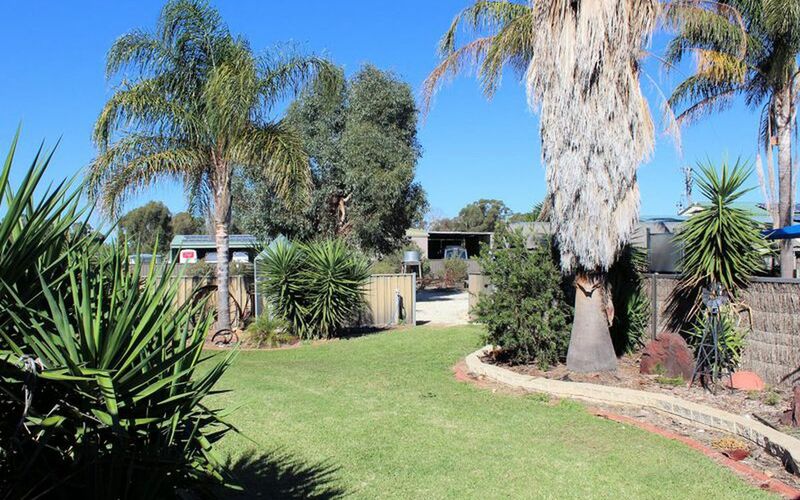 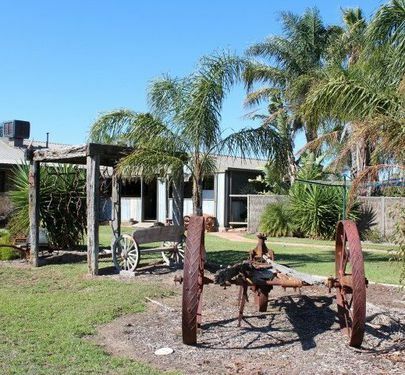 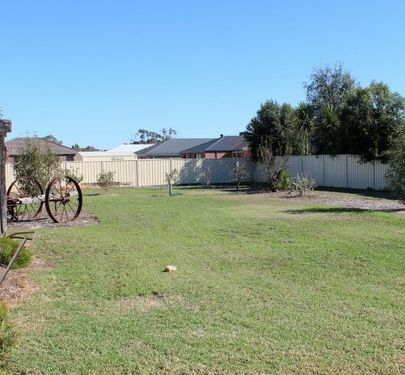 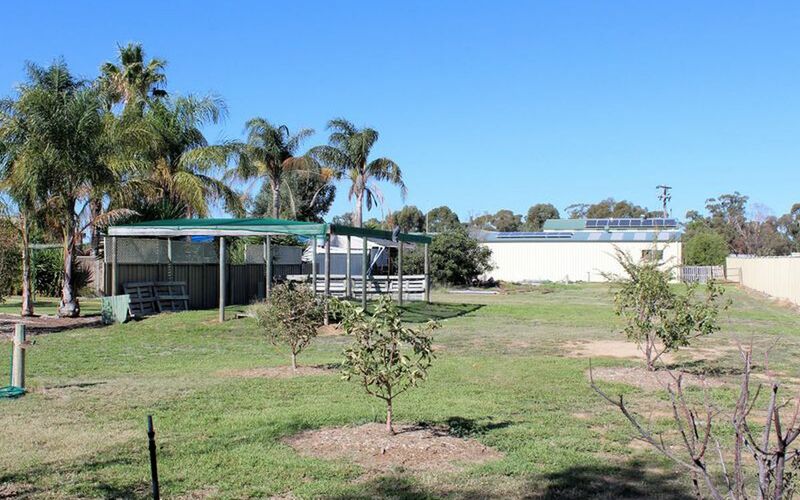 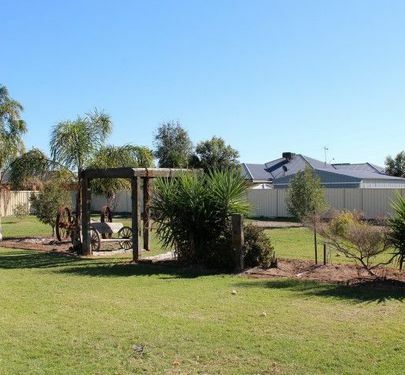 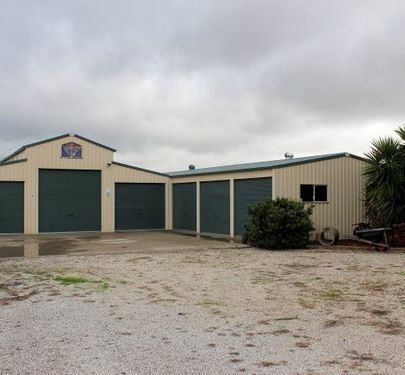 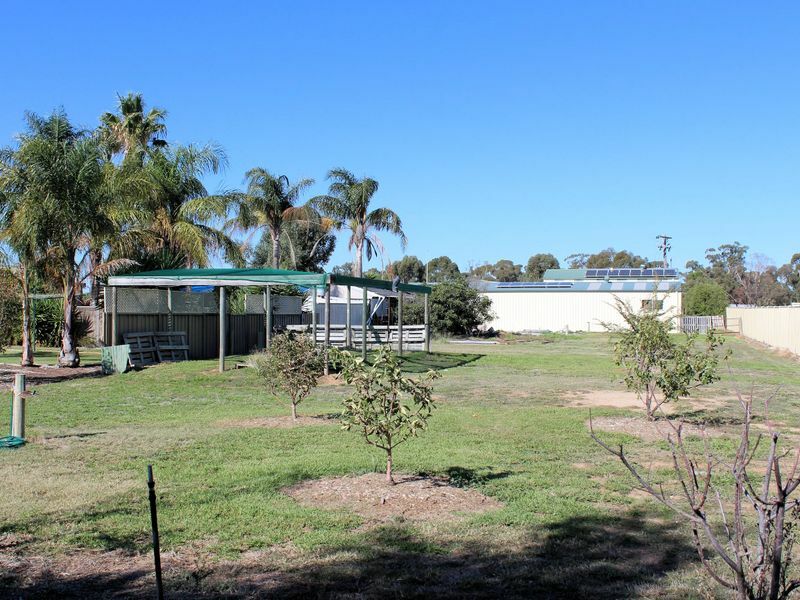 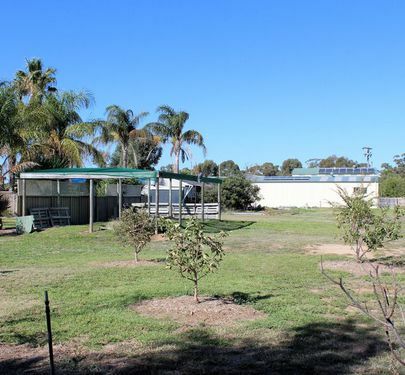 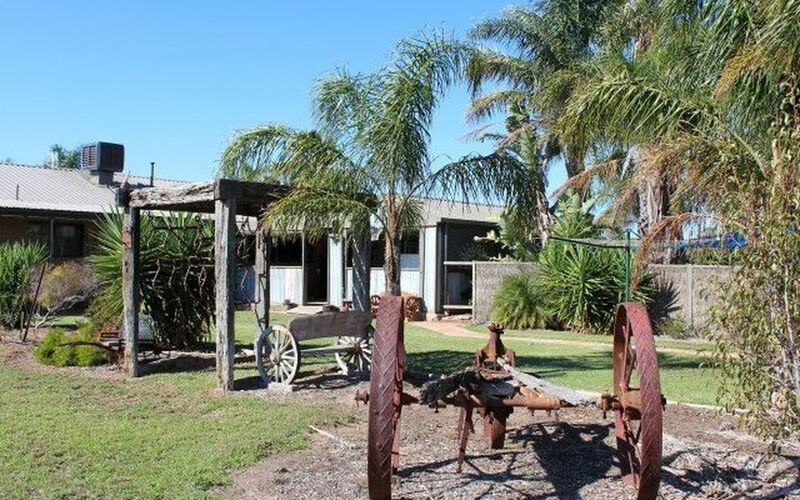 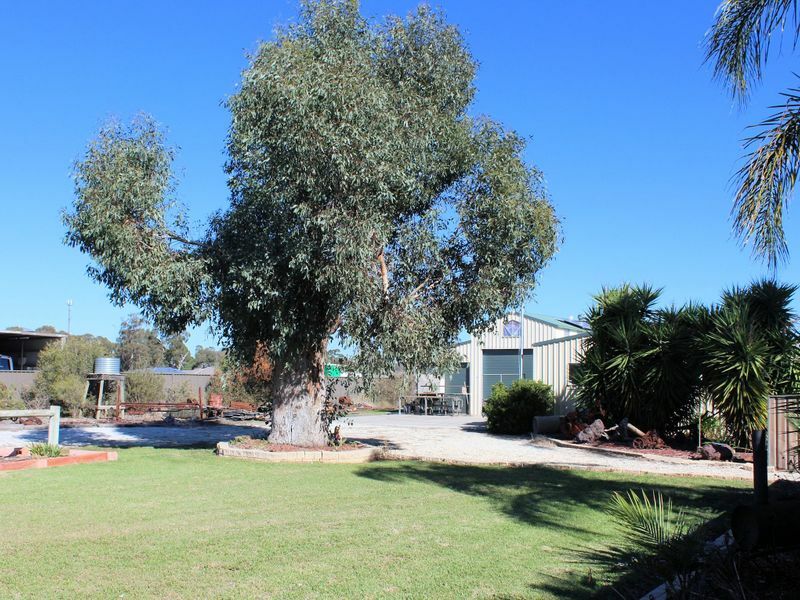 Outside has beautifully presented gardens maintained by sprinkler systems front and rear of the property, Salt chlorinated pool with Gas & or solar heating, large outdoor entertaining area, massive 9 car barn style shed with workshop, 2 car garage attached to home, and the list goes on. 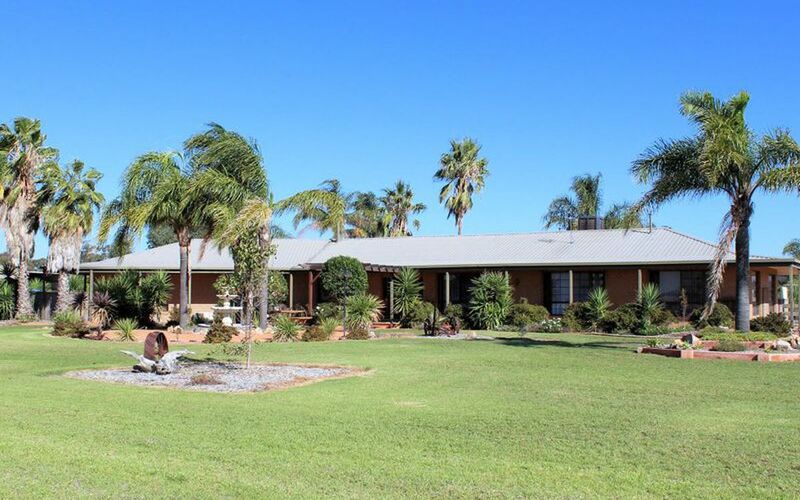 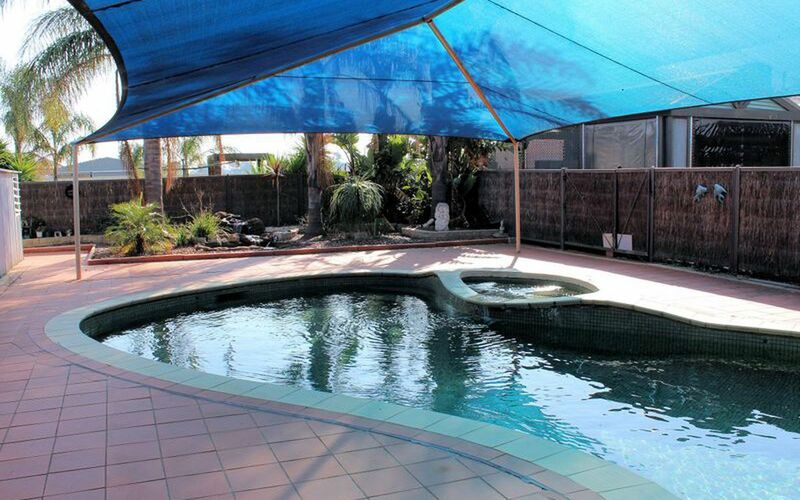 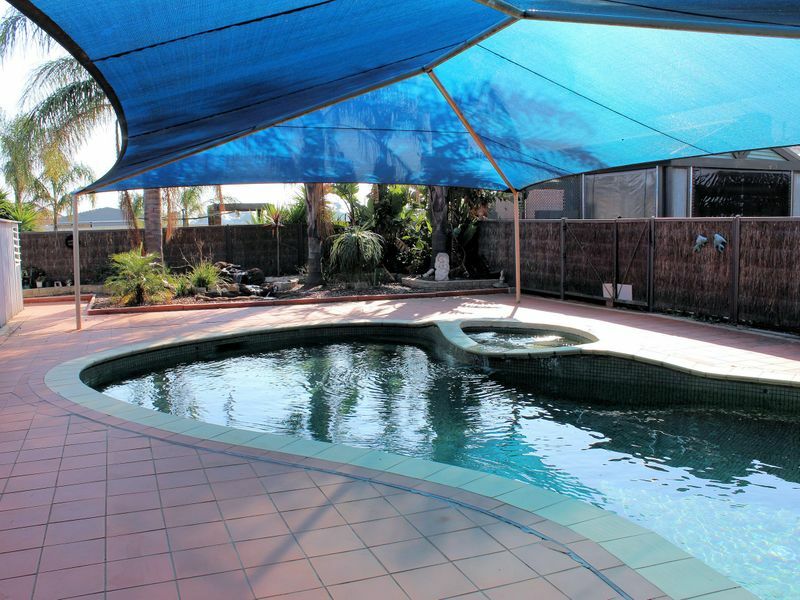 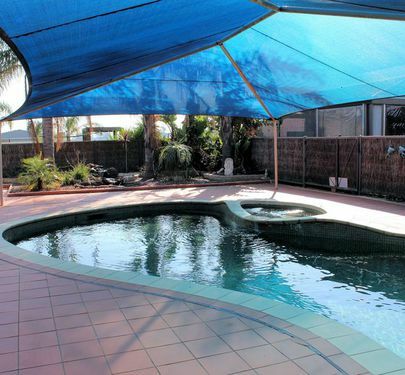 An inspection of this rare magnificent property is a must, call us today!